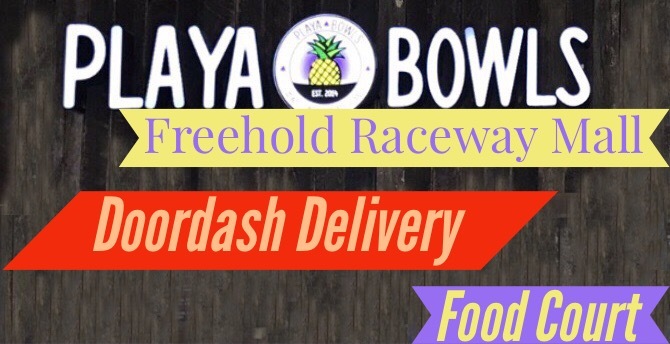 Friday night baseball takes the JSZ team around the Garden State. 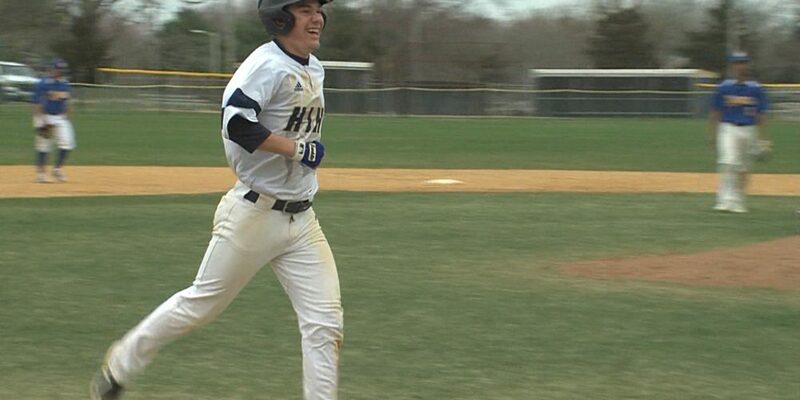 Holy Spirit and Buena battled to the end in South Jersey, Ridge gets a pitching gem for a home win over Phillipsburg, CBA breaks out the bats and a shutout from Evan Mahns, plus Lawrence and Steinert can’t settle a winner. 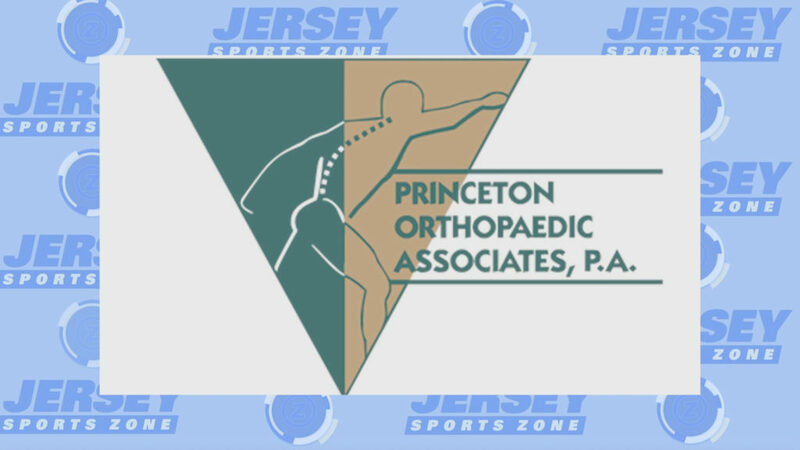 Thank you Princeton Orthopaedic Associates for sponsoring both our Lawrence and Steinert coverage! Jersey Sports Zone’s coverage of Phillipsburg athletics all year long is brought to you by the Garnet Booster Club.